It is important to be safe on the road this holiday season so stay focused and alert behind the wheel. The holiday season is here again, and everyone’s on their way to their Christmas dinner destination. No doubt, the roads are packed with motorists, so extra care is needed when it comes to driving. And unfortunately, some people have to deal with some disastrous road accidents. Here are some holiday car accidents you should avoid. Sure, parties and family gatherings are here and there. It’s totally normal to have a few drinks. But you should know your limits especially when you are driving on that same day. Drunk driving has serious consequences that may not only cost your vehicle but also you and your passengers’ safety. During the holidays, you might be in a rush to get into an event on time. But hurrying will not do any good. Resist the urge to speed and keep yourself safe from all speed-related accidents. Leave yourself plenty of time to get to your destination. Driving can be tiring even though you are just navigating behind the wheel. So if you are driving long-distance, make sure to give yourself a break and rest whenever you can– except when you’re on the road! There are lots of other time for texting and calling your friends. They can wait, but accidents can happen anytime. So keep an eye and stay focused on the road, putting your phone down until you reach your destination. 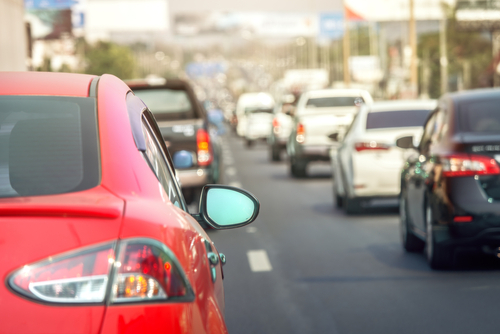 Enjoy the holiday season by keeping yourself safe from all car-related accidents. Indeed, this time of the year is supposed to be a fun and exciting period to celebrate and spend time with your friends and family!